LAGOS/JOHANNESBURG (Reuters) - South African telecoms operator MTN Group has agreed to make a $53 million payment to resolve a dispute in Nigeria, it said on Monday, ending a four-month multi-billion dollar dividend repatriation row that has hammered its share price. Nigeria is MTN's biggest market, accounting for a third of the African telecoms heavyweight's annual core profit, but it has proven problematic for the company in recent years. The Central Bank of Nigeria (CBN) had ordered MTN and its lenders to bring back a total of $8.1 billion it alleged the company had illegally repatriated using improperly issued paperwork between 2007 and 2008. 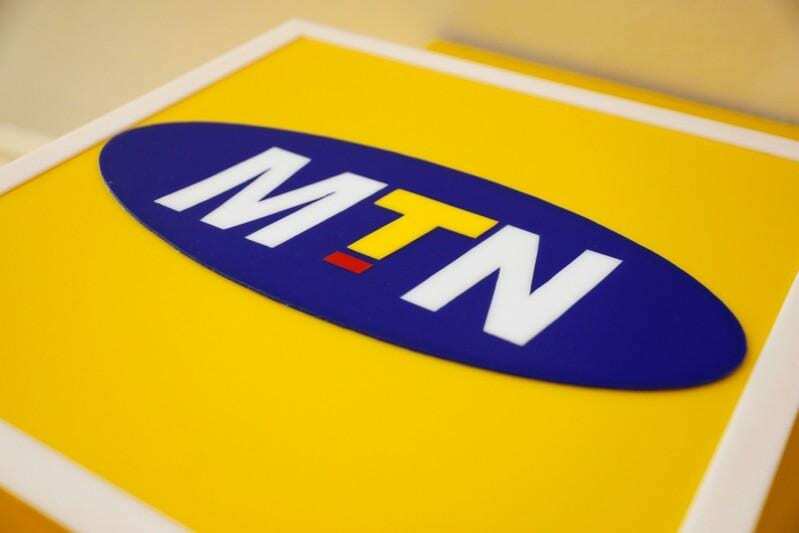 "The CBN upon review of the additional documentation concluded that MTN Nigeria is no longer required to reverse the historical dividend payments made to MTN Nigeria shareholders," MTN said in a statement. However, the central bank has found that a 2008 private placement remittance worth around $1 billion was based on certificates that did not have final approval. As such, MTN said it had been instructed by CBN to implement "a notional" reversal of that transaction by making a $52.6 million payment. "MTN Nigeria and the CBN have agreed that they will resolve the matter on the basis that MTN Nigeria will pay the notional reversal amount without admission of liability," MTN said in a statement. The CBN confirmed the outline of the agreement with MTN, without mentioning the $53 million payment. The agreement would lead to an "amicable disposal of the pending legal suit between the parties and final resolution of the matter," it said in a statement. MTN and the CBN had filed a claim and counter-claim in a Nigerian court over the dispute. The legal case has been adjourned several times as lawyers said talks were under way on a settlement. The settlement comes around two years after MTN agreed to pay a more than $1 billion fine for missing the deadline to cut off unregistered SIM cards. Shares in MTN have fallen by around 20 percent since the end of August when the CBN asked the company to return the money. The stock, which closed 2 percent higher on Monday, is also under pressure from a separate dispute with the attorney general of Nigeria (AGF), who has slapped the company with a $2 billion tax bill. MTN has gone to court seeking to block the attorney general from taking further action regarding the order for back taxes. The matter was adjourned last month until next February. "MTN Nigeria continues to maintain that its tax matters are up to date and no additional payment, as claimed by the AGF, is due, and consequently no provisions or contingent liabilities are being raised in the accounts of MTN Nigeria for the AGF back taxes claim," the company said.